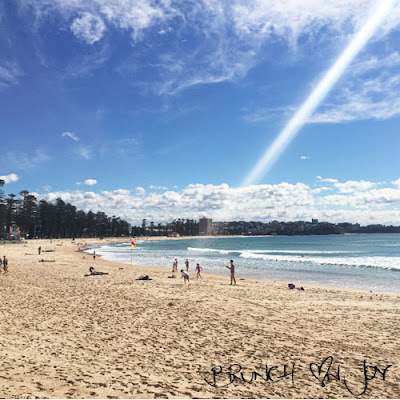 Growing up in Manly, I remember the after dinner beach walks with mum and dad. The first resting spot would be the information kiosk and then I would meet them further along at the playground. 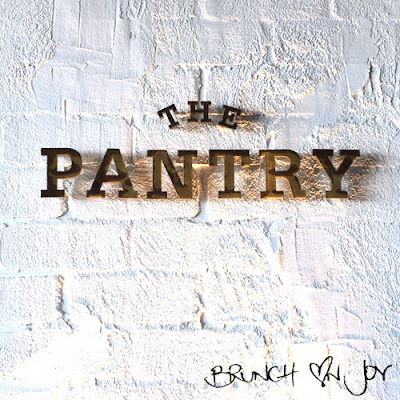 That information kiosk is now The Pantry, serving the locals and visitors alike with breakfast, lunch and dinner. Stepping up through the front doors, you are greeted with the uninterrupted panoramic view of Manly beach. 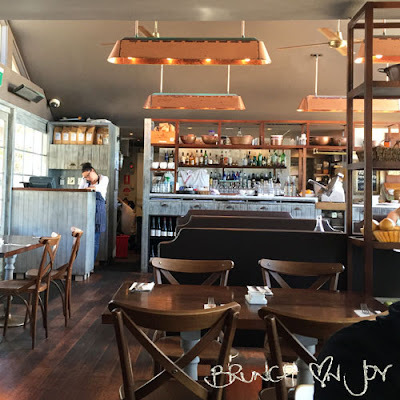 The brasserie style interior with rich wooden timber floors provides a sense of sophistication to the beach side eatery. If you're lucky, the best seats in the house are by the window. 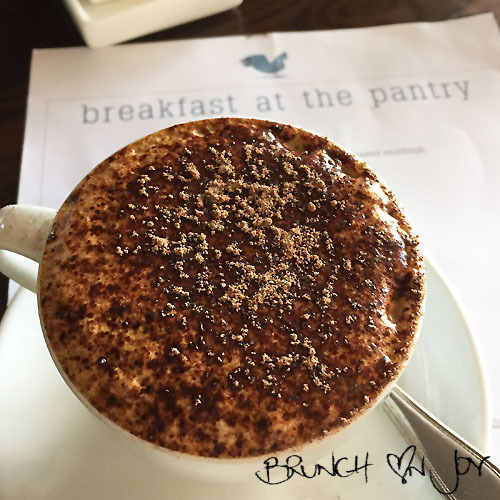 Breakfast is served until 11.30am with your classics including eggs benedict, buttermilk pancakes, eggs on toast, granola and a couple of exotic options like white polenta porridge and sardines on toast. We didn't want to build our own so ordered the eggs benedict and frittata. Hungry? The frittata will sure fill you. 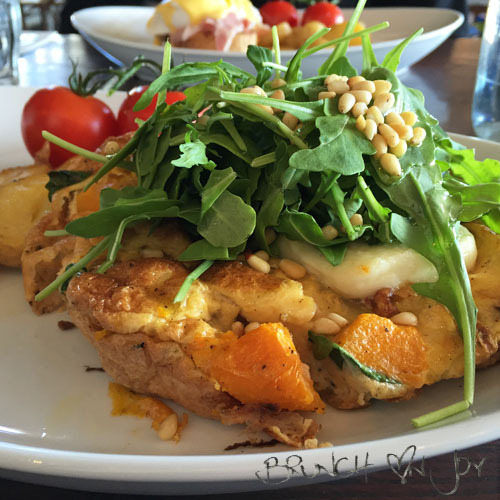 The vegetarian version has roasted pumpkin folded into the eggs and topped with grilled halloumi cheese, spinach and pine nuts. A side of truss tomatos and fried potatoes ensures that you'll have a good feed! At the top of the menu is the eggs benedict or eggs florentine - a way to my own heart! 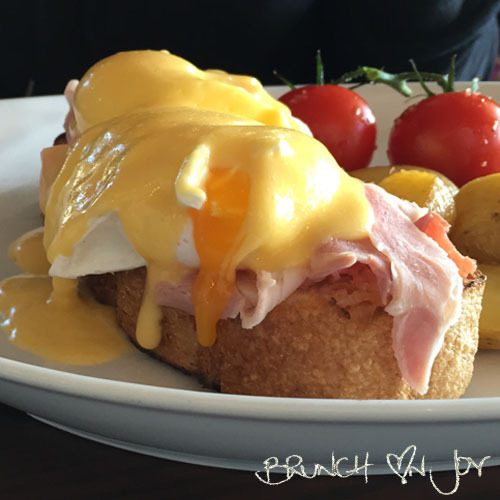 No complaints with perfectly oozy poached eggs and a balanced hollandaise sauce. The bangalow leg ham is a refreshing choice and the same side of tomatoes and potatoes accompany the meal. Is that an English or European thing? A sense of nostalgia did overcome me when I left The Pantry, I'm glad they have kept this building.